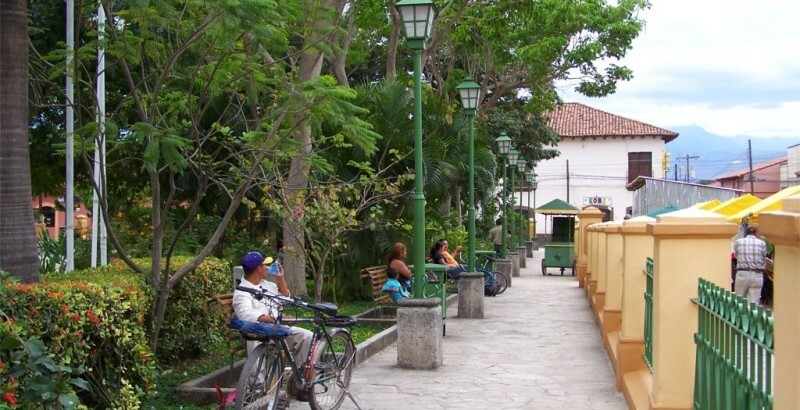 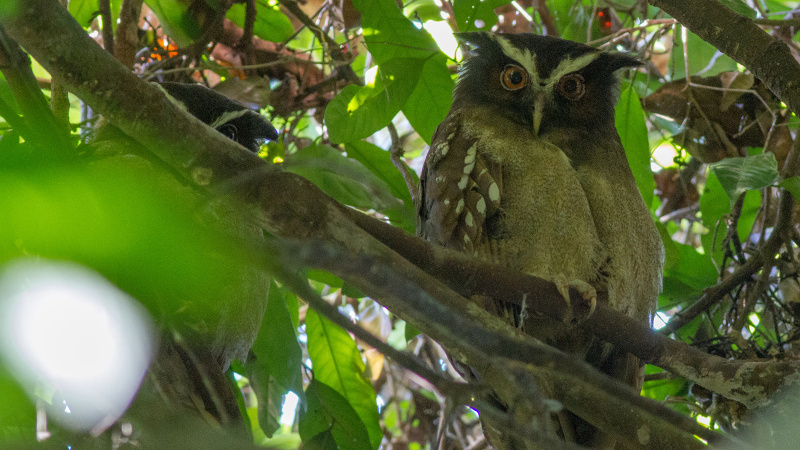 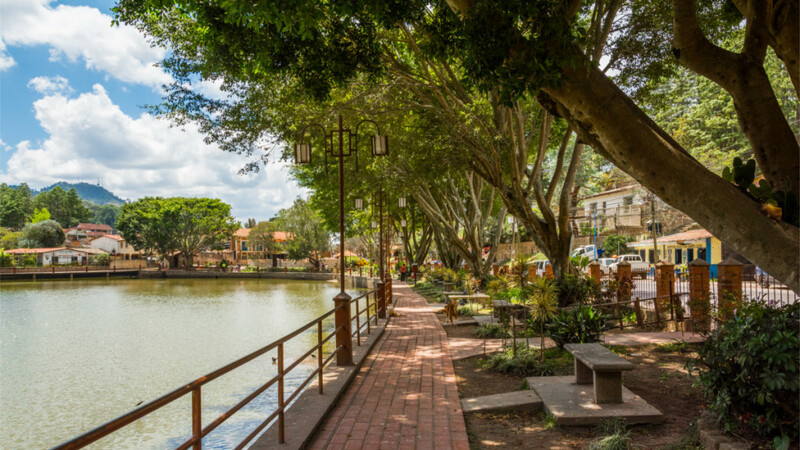 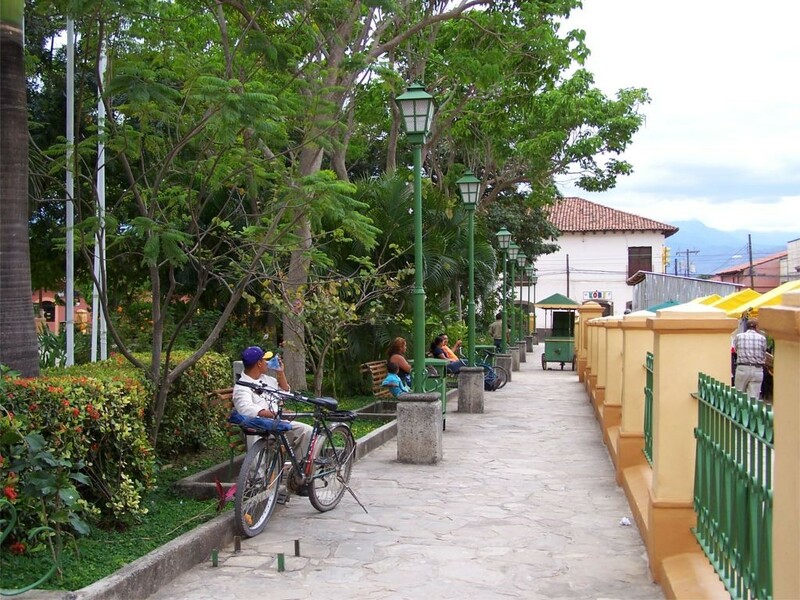 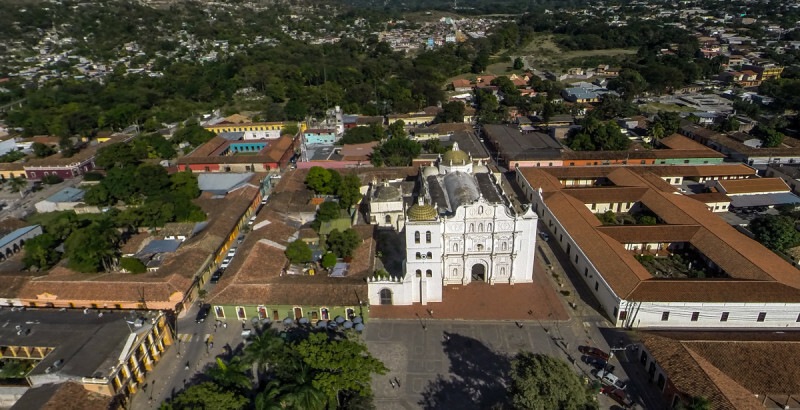 This city was a center for intrigue and target for attack during the wars of independence and Central America union. 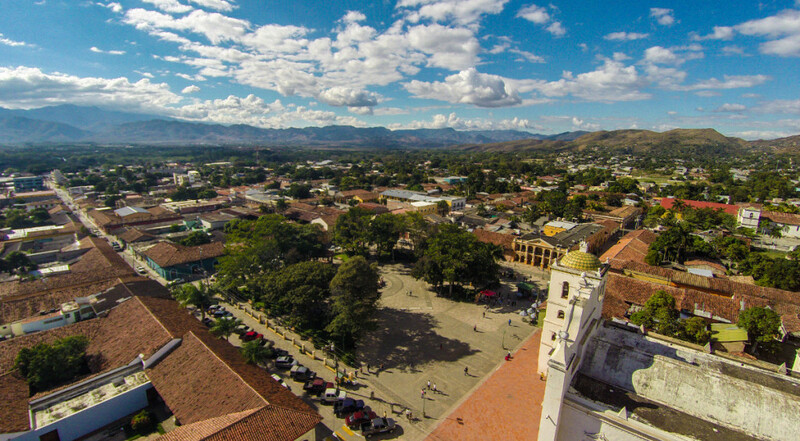 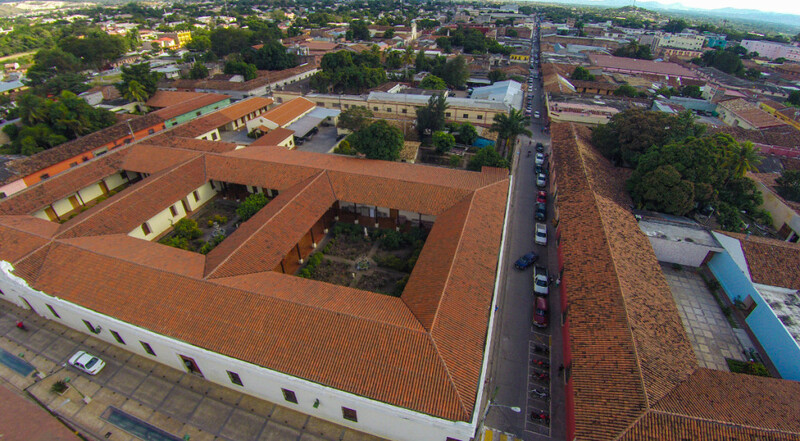 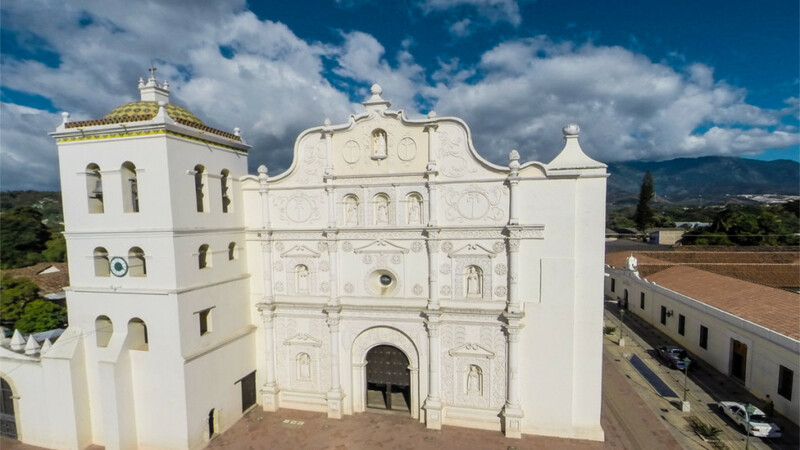 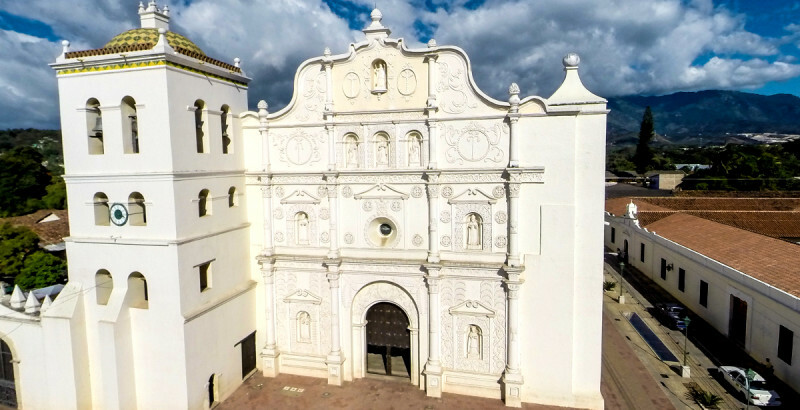 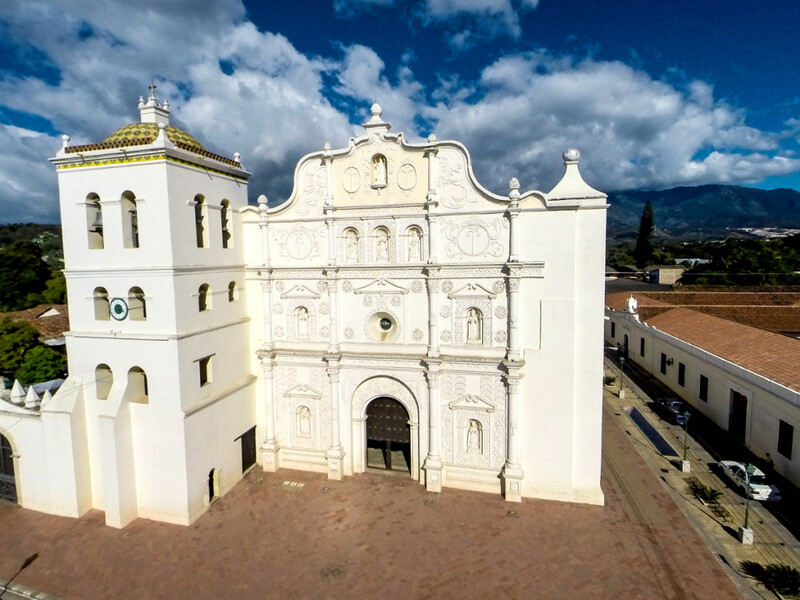 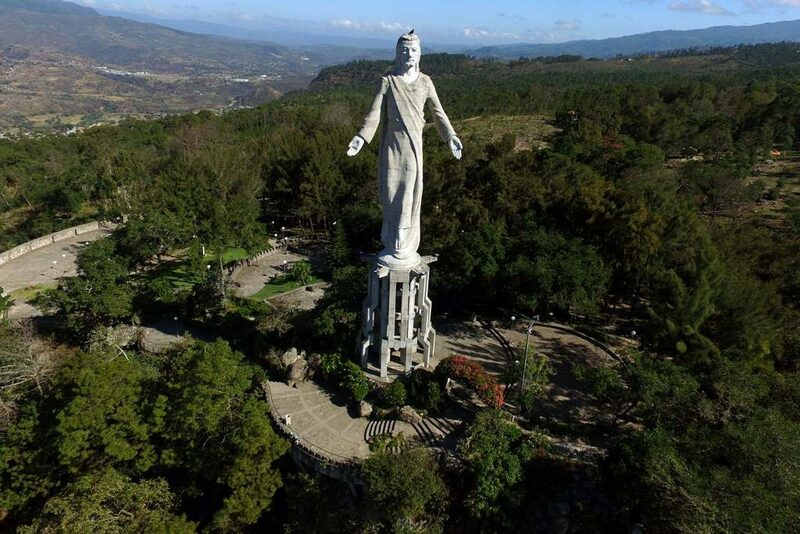 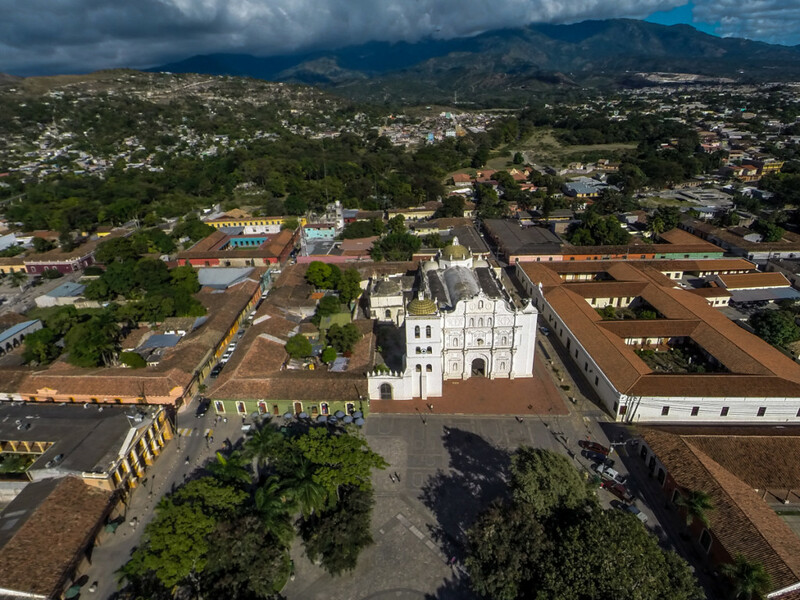 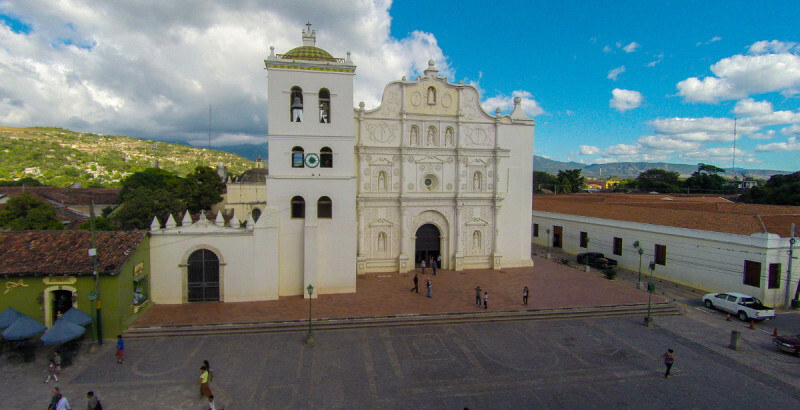 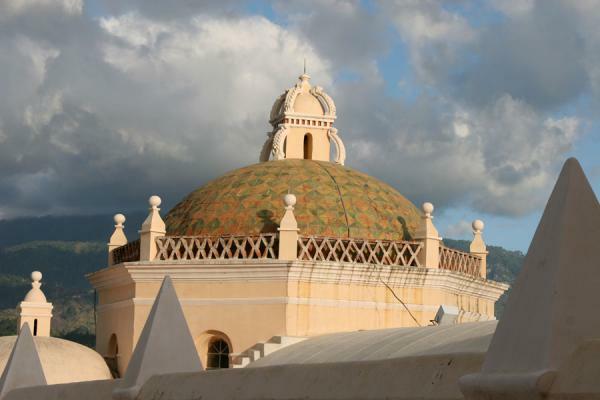 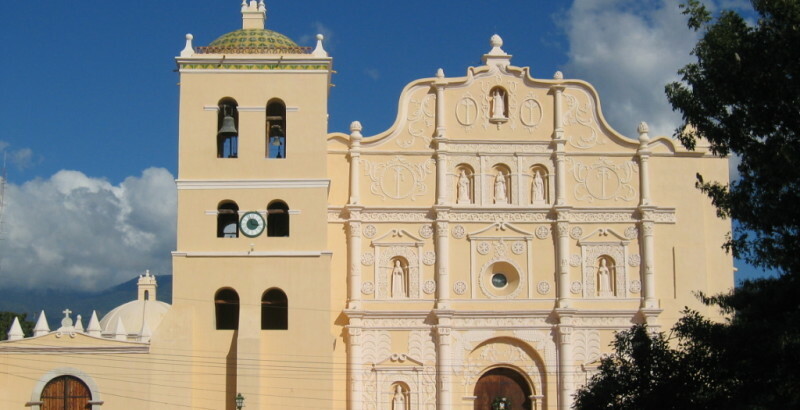 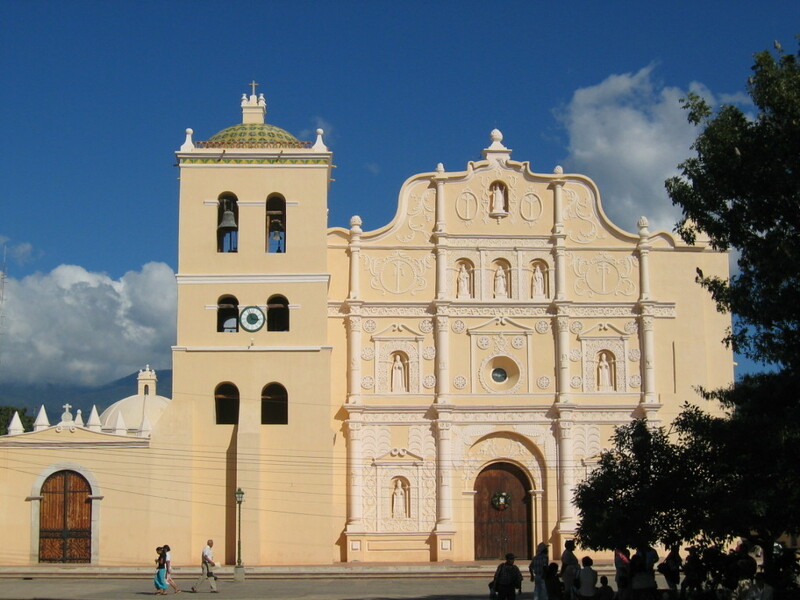 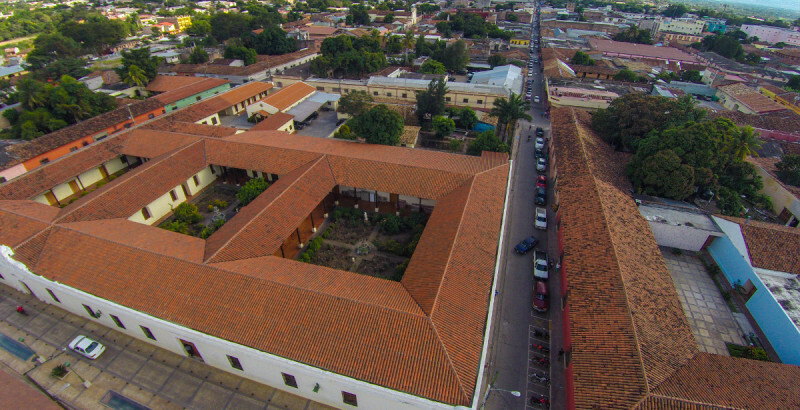 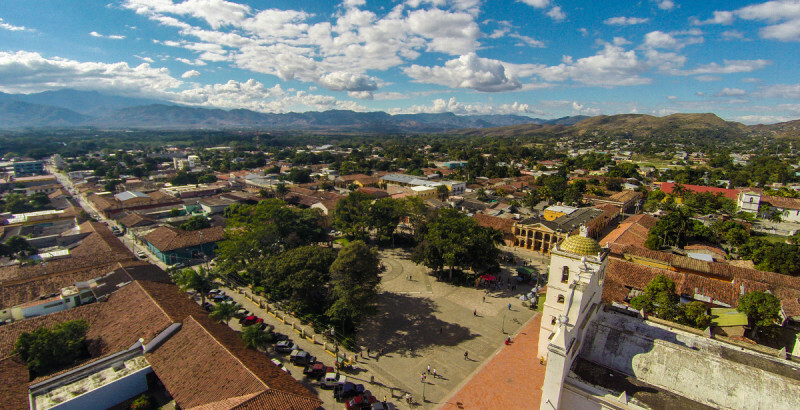 After more than three centuries as the country’s political and administrative center, Comayagua has a wealth of colonial monuments like the of Santa María, also known as La Inmaculada Concepción church. 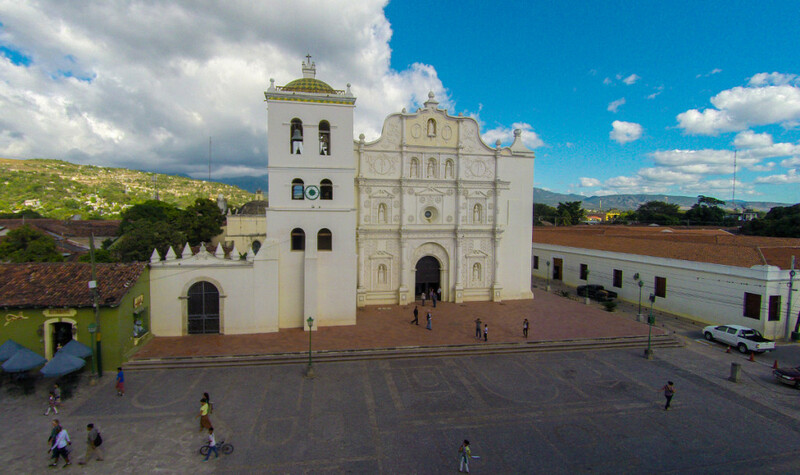 Casa Real, La Merced church, San Francisco church, and the Colonial Museum, with an eclectic fascinating collection of religious art from Comayagua’s churches, including paintings, chalices, statues, vestments, old documents, an impressive wooden confessional, and the oldest working clock in the western hemisphere dating from the 12th century.